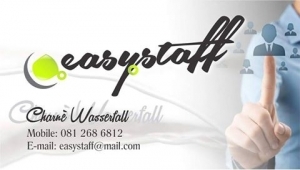 It seems we only know a bit about EasyStaff Job Recruitment Agency. You can add more information here. - Candidate must be able to start immediately! Please do not apply if you do not qualify for this position.